For companies who want to be SUPER GREEN! 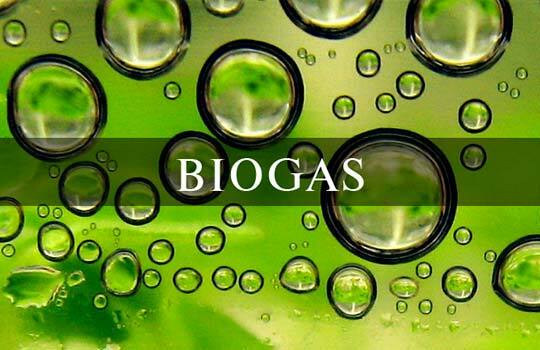 Biogas or Renewable Natural Gas is in great demand, especially for those who want to be environmentally super green. 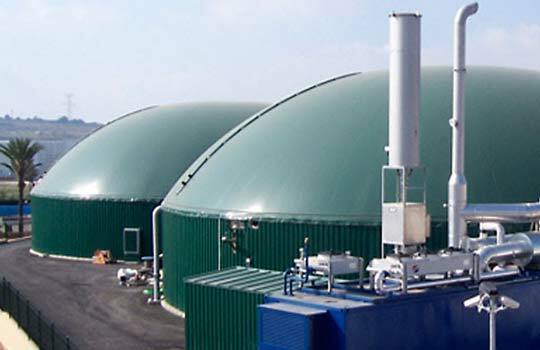 Most companies, concerned with the environment, prefer biogas over regular brown gas, as it takes other feedstock and gases, which are normally dissipated into the atmosphere, and processes these gases into pipeline grade natural gas, which can then be reused as a “renewable” gas. 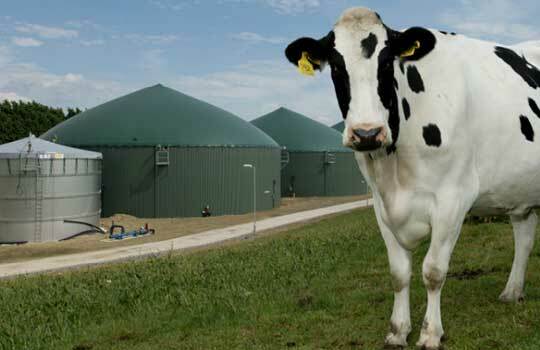 There is an entire industry that takes these gases and refines them into biogas, which, given our term, is a Super Green Gas. 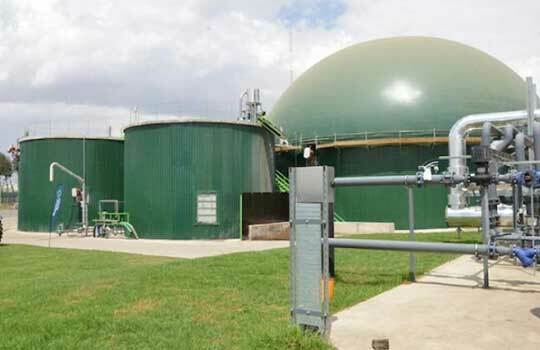 While some biogas supply is currently available for market, the bulk of available supply is backlogged with numerous facilities in the process of construction. 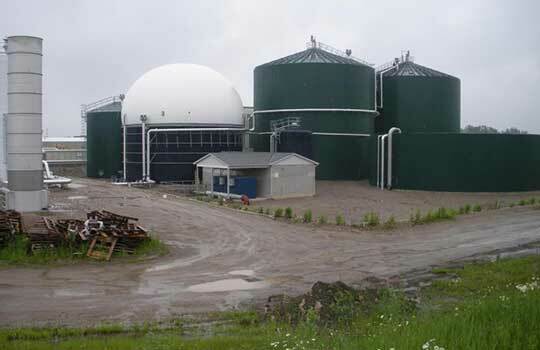 To obtain a steady supply of 5,000 Dth/day of biogas it’s estimated that renewable biogas treatment facilities have between $50 – $100 million in construction costs. And while supply continues to grow, the demand for “green” gas continues to greatly outpace supply. 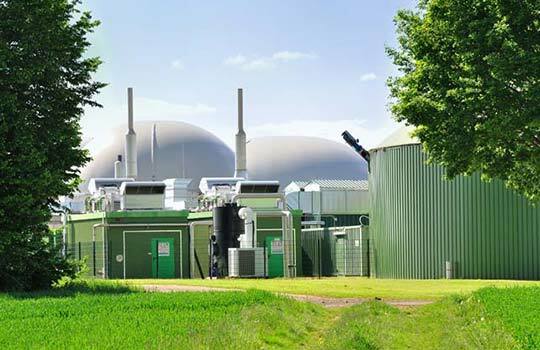 The lesson here is this: If your company desires biogas for its operations, it’s best to contact us now in order to secure your supply as soon as possible. 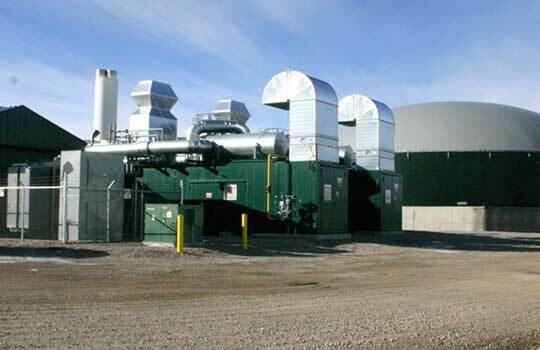 While natural gas is abundant, due to the large Shale locations like the Marcellus Utica, Bakken, Barnett, etc., all of which have production enhanced by hydraulic fracking, biogas supply is extremely limited, which is why the large disparity in price between the regular brown gas and the renewable green gas. If your company would like to understand more about the purchase and pipeline transportation process to provide a stable supply for your company’s facility, please contact us for a confidential discussion. That's our goal. Contact us and we'll get your company saving money quickly.